Construction plans unique to dollhouses. August 2014 Issue. Construction Plans Just for You. We all know that any one of us is our own biggest critic. So we have to develop our plans for our dollhouses that pass our own inspection. If not we are not going to make it. Even after all the best laid plans by ourselves to succeed. So if you can pass your own most critical eye you will be well on your way to great plan ideas. Getting to know your way around Home Designer is an important step. Too that is not a problem. They have provided an amazing array of helpful tools. First is their excellent videos. Next is technical support for their products. And lastly is the helpful topics manual supplied with all their programs. In no time you should be well on your way to designing your own dollhouse. Actually I would love to know about other programs out there for design purposes. If you do know of any please let me in on your secret. I have found no other that comes close to this program software. Want a Little or a Lot for Design Purposes? Even though this is a very professional program. We can and do recommend it for dollhouses. Think in terms of what you like in large and your plans will turn out fantastic. Also never go to the lengths of resizing your dimensions in the actual program. You will just end up tormenting yourself. Always resize after your design is complete. 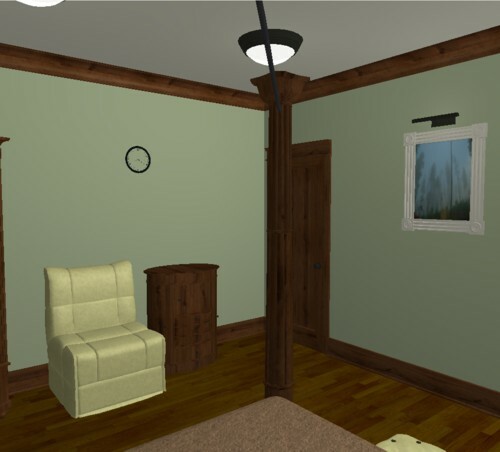 Below you will find a listing of the helpful topics provided inside Home Designer. This was adapted from Home Designer Architectural 10. Currently, its present day version, is approximately a $200 software program. I purchased it because I wanted lots of bells and whistles for designing. There are presently different priced options available. You will have to determine individually what exactly you will be looking for in your own design efforts. 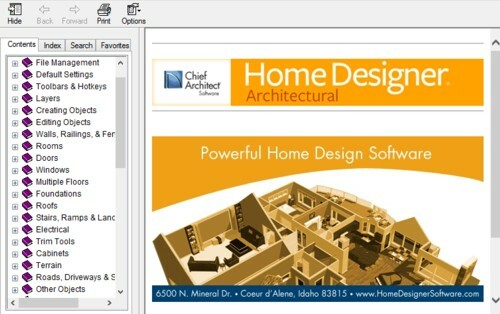 A Word to the Wise: Total 3D Home Design Deluxe or other software is not part of the Home Designer software group. If it does not say Home Designer it isn't. I have seen people buy other programs and then return the products. They are obviously not of the same caliber as Home Designer for your construction plans. So just be advised that there is a difference between other program types. When in doubt read the reviews first. Even with Home Designer I advise reading the reviews. This will help make sure your program selection is what you are truly looking for. 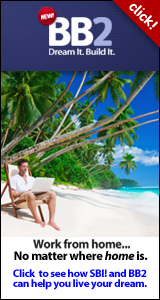 Take the advantage of signing up for our most recent Mini EBook Offer. Acquiring skills has never been easier. However you will never know unless you give it a try. You too CAN create the dollhouse structures you have always dreamed of. Who said construction is only for guys. We girls love building too. Read more now. Sign up here today. I have just given you a few tips here. 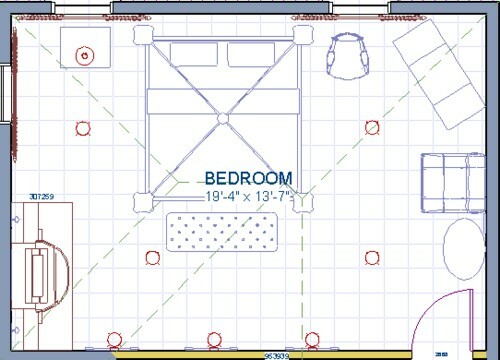 Mainly because while working with Home Designer I realize one could write a book on construction plan ideas. That is what the program videos and the makers of Home Designer are there for. To help you get use to using their program. So check out helpful topics here. 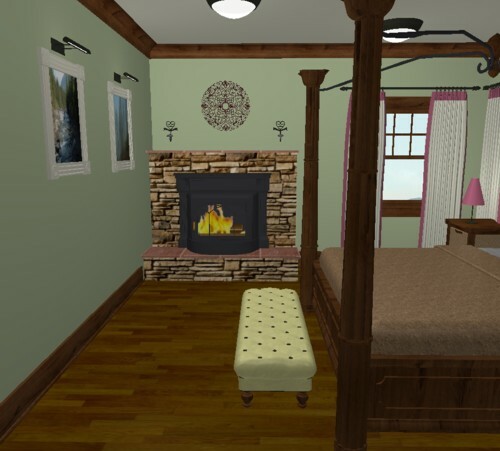 Tip #1: When first starting your room select a pre-arranged rooms template to get ideas. Especially if you do not feel confident about your own room design. Making this choice will also help in sizing your room for starters. 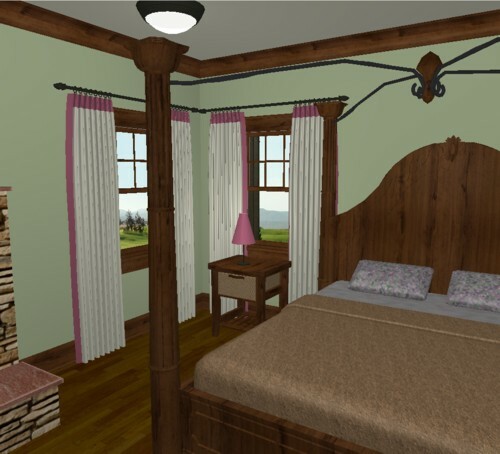 These templates help in getting your room established quickly. Plus a pre-arranged room can be dismantled. So you can keep some of the elements and discard the rest. Sort of like, if something absolutely does not appeal, then you can quickly change it. You will find these listed in the library section under the topic, Interiors. Tip #2: Actually this tip should contain a warning. As you get into developing your own ideas in construction plans. You could become quite addicted. The designs are seemingly endless. There are items to add to any room idea. 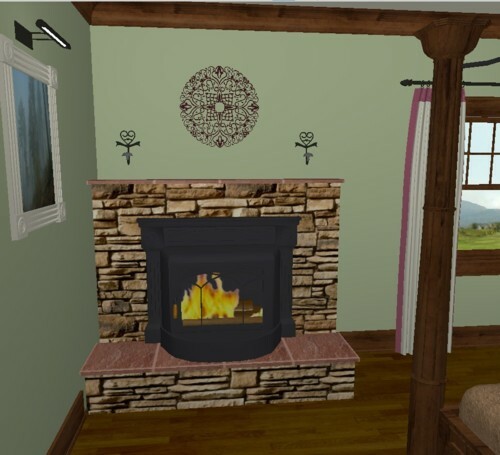 That range from beds to fireplaces to tiny items to put on tables and other effects. Do remember of course as you add stuff. That you should aim at miniaturizing all these extra elements. This may help in limiting every item under the sun being utilized in your design. Tip #3: Aim at the most life like items to help get into your design. You will help your ideas become that much more appealing if you always select what you like. Don't be concerned there are plenty of items to choose from. Tip #4: Change colors of any item if you do not like the original. 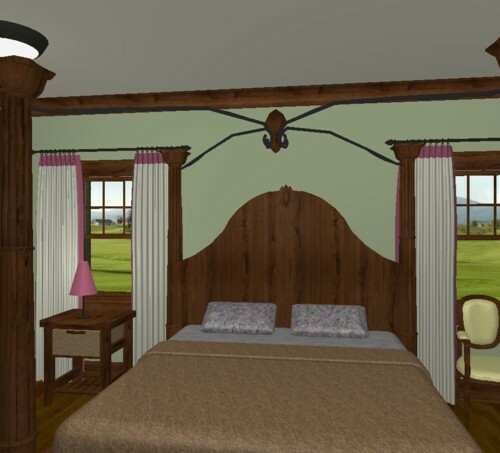 In my design the seat at the end of the bed was originally a dark brown. Once you get use to changing colors it is super easy. At least with the Architectural version it is. Also what I have learnt is that if you want funky walls, any of the artwork supplied can be placed on any wall. But as well they fit nicely in any frame too. Which is where they are meant to be. If you do like different walls be aware that reproducing this effect in your dollhouse may not be possible. Tip #5: Always remember as you work along in mini. You can always be creative with the size of rooms and the like. Nothing has to be absolutely perfect in your mini world construction plans. Just be creative and when necessary make things fit and work. Most times all your items need be are to look the part. So feel free to come up with your own ways of doing that. Nothing has to actually work unless you want it to. Play at your design and you will always have fun in your dollhouse. 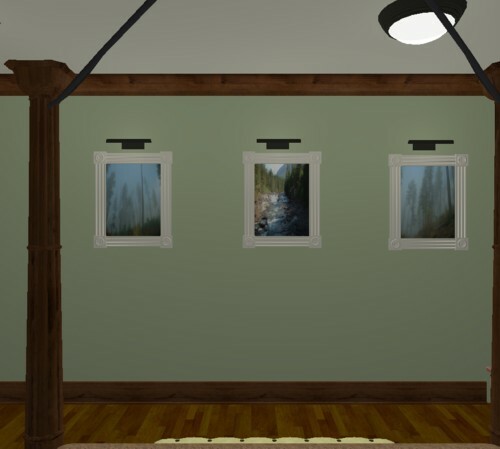 Tip #6: The best way to add furniture or extra room decor is when you are in the camera mode. In camera mode you can actually see the pieces you want to add. Plus get a bird's eye view of the real effect the element you have chosen will have on your tiny room. Once you get the hang of additions you will want to experiment over and over again. Even windows can be added with a click of a mouse. 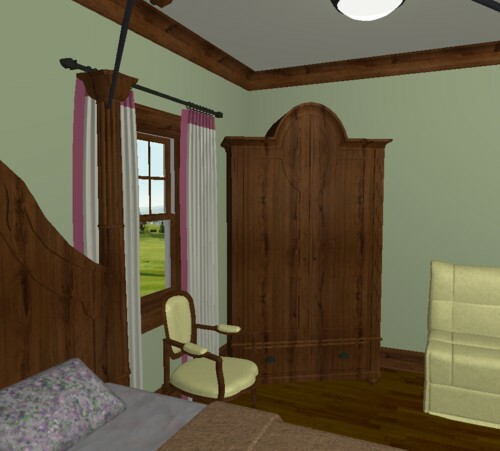 Below you will find views of the Master Bedroom I designed. Clicking on any picture will open up a larger photo. Plus I am not finished there. After you have checked out the gallery you must stop and visit the very small video. Courtesy of Home Designer. It does have the ability for you to do a walk through of your plan. When you are finished with your dollhouse construction plans. I know this very rough but it is only my first one ever. So if I can do this so can you. Plus I suspect some of you will be much superior to this. Enjoy imagining the possibilities. To get placed on our monthly email list fill in the form above in the right column. To remove your name from our mailing list, please see instructions at the end of monthly Ezine notification email. Questions or comments? E-mail us using this convenient form on our Contact Us Page. Or call us at: 506-457-9512. The Toy Shoppe Visit our Dollhouse Store Online for houses, furnishings, dolls, kits, supplies, books..... for ideas on wares, designs and ready-made goods. 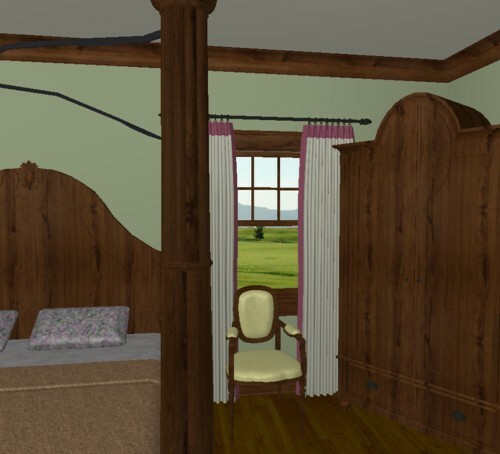 In this section you will find links to our main dollhouse site as well as connections to each part of our ezine. Simply fill in form below.